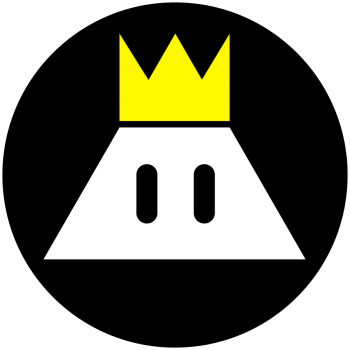 The organizers of GAMERella wish to help any doubtful participants discover their hidden game-making talents. As a result, TAG has created three workshops involving the use of free or almost-free software, to be held at Concordia University in preparation for the event. The material in these workshops cover game design, audio and visual art. GAMERella is inviting women, first-time jammers. and gender non conforming game makers, as well as anyone who feels they haven’t had a chance to make a (video or board) game in a city ruled by industry giants. 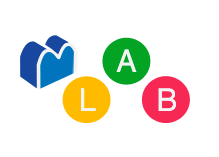 GAMERella was conceived to prove that game jams are the safest, most exciting environments in which to create games. Nothing is wrong; everyone is experimenting; no one is an expert. It is a place to improve skills, try out risky and unconventional design ideas, meet other developers, but above all, have fun. TAG welcomes everyone, not just women, to join them in November and change the scene of indie game-making. No need to sign up! Just come on over to any of the workshop you’re interested in. Stencyl isn’t your average game creation software; it’s a gorgeous, intuitive toolset that accelerates your workflow and then gets out of the way. 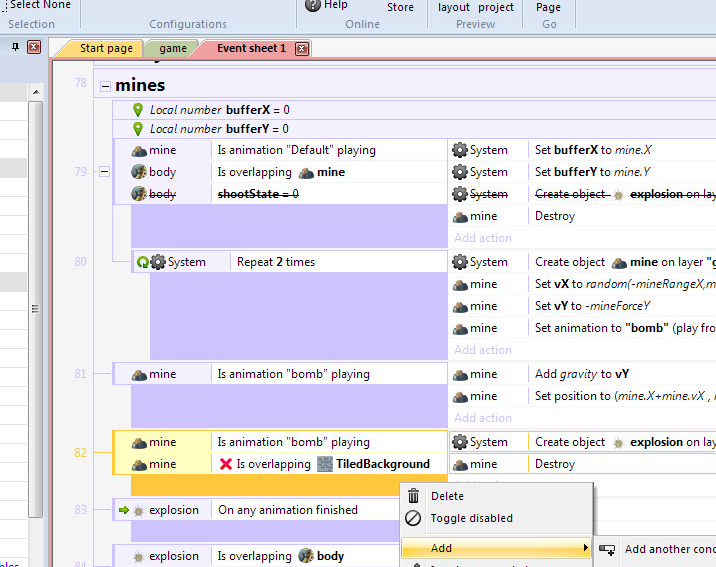 No Coding Required: building game logic is literally a snap. Audacity is a free, easy-to-use, multi-track audio editor and recorder. 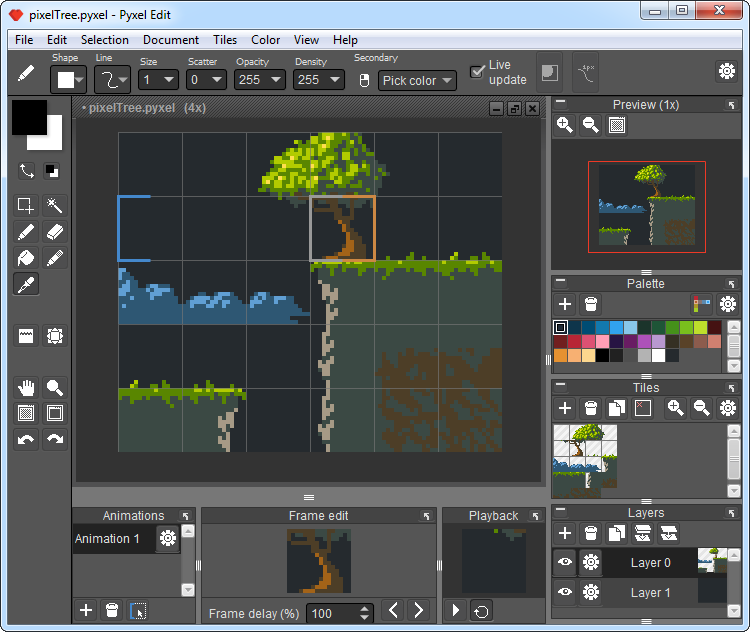 Pyxel Edit is a pixel art editor designed to make it fun and easy to make tilesets, levels and animations. Twine is an open-source tool for telling interactive, nonlinear stories. 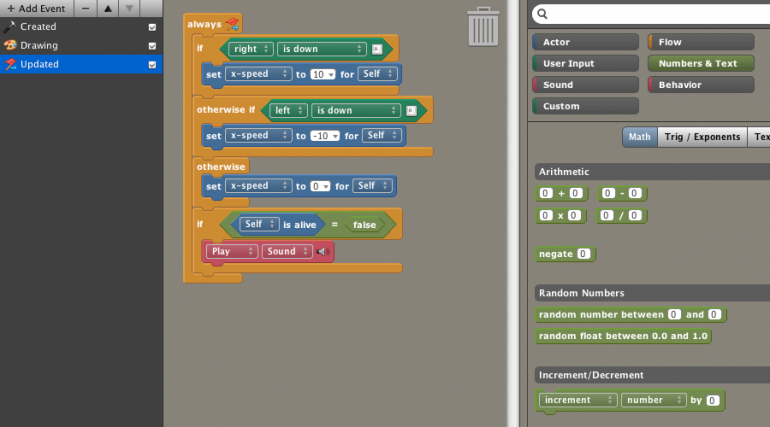 You don’t need to write any code to create a simple story with Twine. The Dating Sim workshop will use Construct 2 which is a powerful ground breaking HTML5 game creator designed specifically for 2D games. It allows anyone to build games — no coding required! NB: You must have all required software downloaded and installed prior to the workshop.